Intuit has been selling QuickBooks Desktop Enterprise as subscription software for the last three years. Many current users have converted to the subscription model to take advantage of the lower price, monthly payments, and Enhanced Payroll. Starting September 18, Intuit will start converting non-subscription users to “QuickBooks Desktop Enterprise Subscription” designed to replicate the features of the software version. These users can also choose to convert to one of the current subscription versions (Silver, Gold, or Platinum) which will save them money and include Enhanced Payroll if desired. 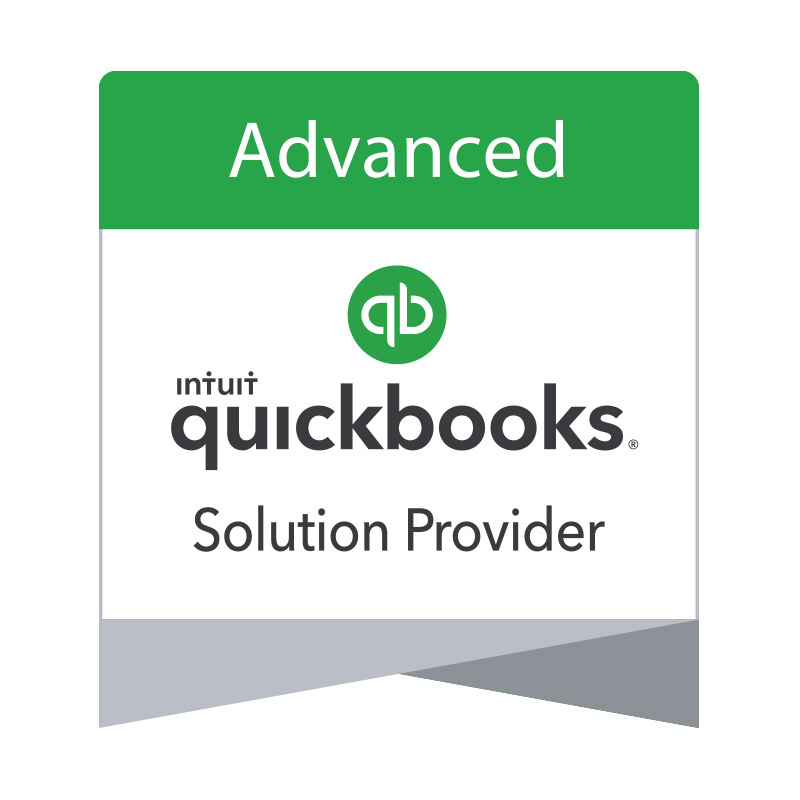 If you use QuickBooks Desktop Enterprise, I would be happy to discuss the subscription versions available, to insure you purchase the most cost effective plan for your needs. I can also offer a discount that will be applied annually as long as they continue to renew QuickBooks Desktop Enterprise. This entry was posted in Blog by Ilene Eisen. Bookmark the permalink.